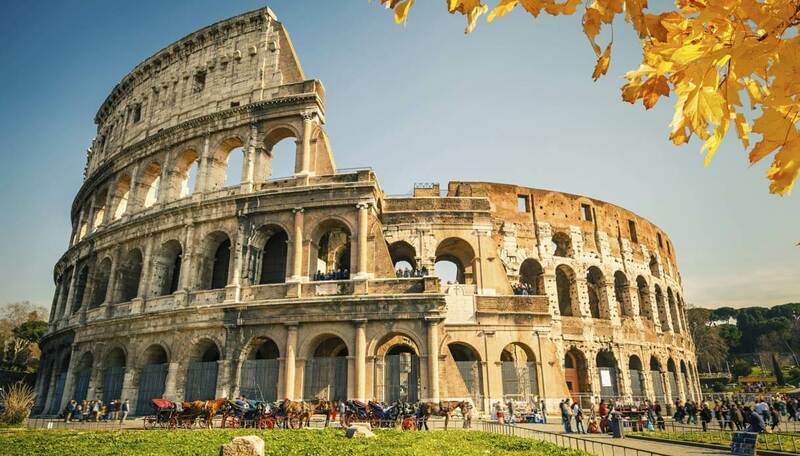 Europe Is historical travel destinations from England and France to Italy and Germany, European countries are full of vibrant cities known for their museums, restaurants, nightlife, and architecture, so deciding which one to visit can be difficult. A vacation in Prague will leave you feeling as if you’ve stepped into a fairy tale. The Gothic architecture impresses visitors of all ages, and the city’s love of music is contagious. 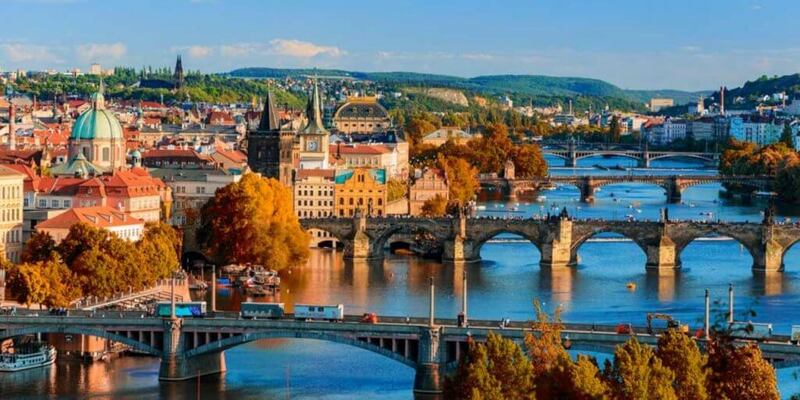 You’ll also appreciate Prague’s affordability compared to other captivating destinations in Europe. 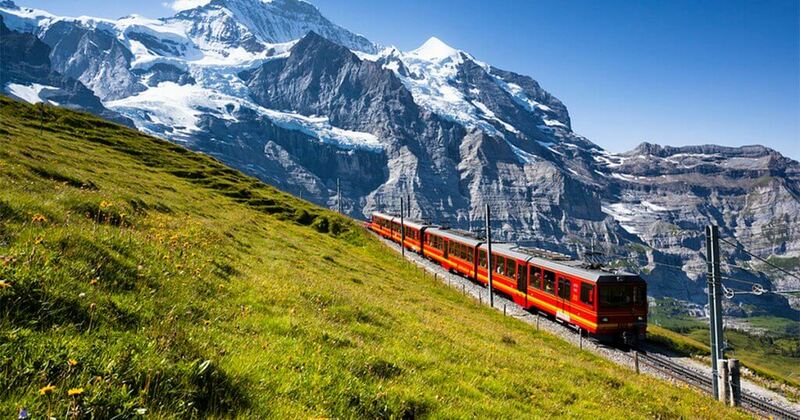 Located south of Zurich, Bern, and Basel, the Swiss Alps are a haven for winter sports enthusiasts. While skiing, hiking, and snowboarding tend to dominate this region, you’ll also discover quaint towns, serene lakes, and gorgeous scenery. Plus, luxury mountain resorts are available throughout the region, making it a playground for all sorts of travelers. Visit this Greek island for its abundance of diverse beaches. You’ll find red sands at – you guessed it – Red Beach and black sands at Kamari Beach. 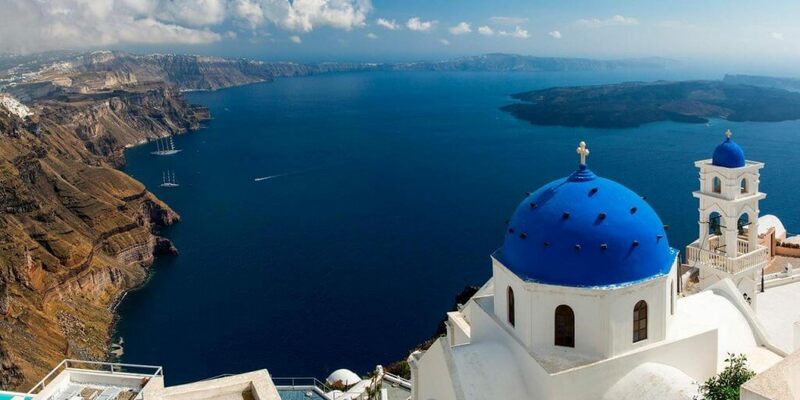 But don’t forget to save a day to travel to archaeological attractions like Ancient Thira and Ancient Akrotiri. There’s more to Amsterdam than its notorious coffee shop culture and Red Light District. Spend the day biking along the city’s canals and stylish streets before exploring noteworthy museums, such as the Van Gogh Museum. 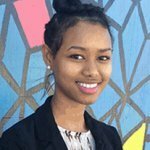 Friendly locals and affordable hotels keep bringing travelers back, especially during the warmer months. Barcelona’s diverse architecture really makes the city stand out. Gaudí’s Parc Güell and La Sagrada Familia are impressive, as are La Seu and Montjuïc Castle. 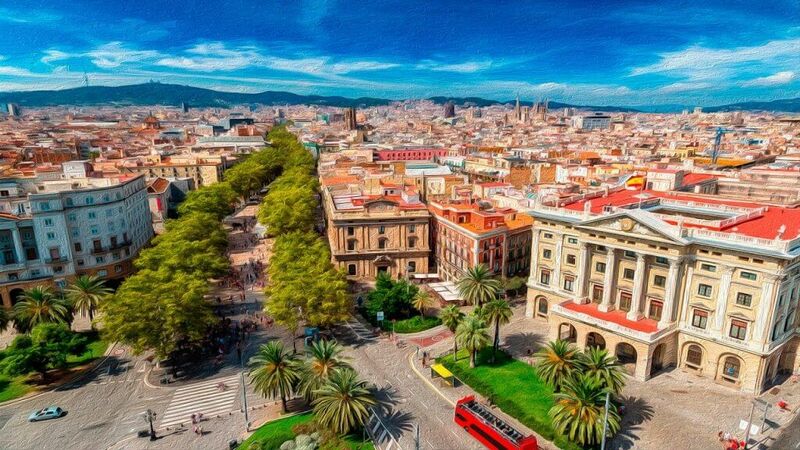 When you tire of architecture, relax on the beach, eat the local food (tapas) or sip sangria along Las Ramblas. Venice may conjure up images of romantic gondola rides down the Grand Canal, but this European city isn’t only for swooning lovebirds. With an abundance of theaters, churches, historical sights and eateries, this city on Italy’s northeastern coast will enchant all types of travelers. 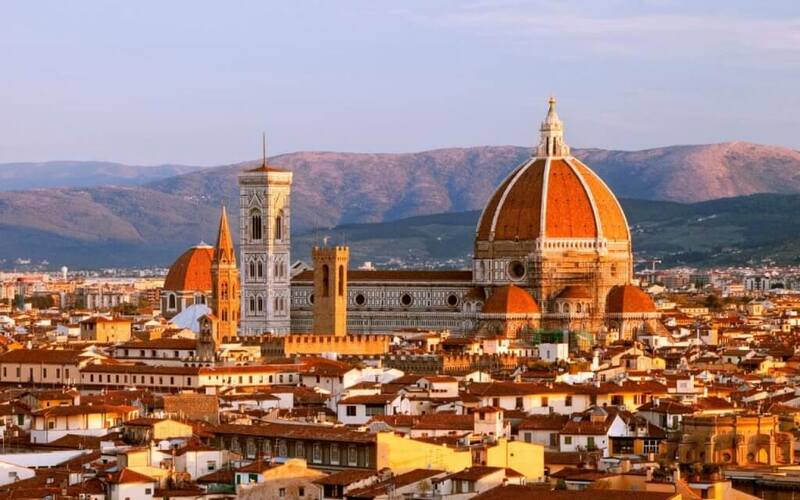 Travel to Firenze for an authentic taste of Italy. Florence boasts top-notch museums, quaint hotels, stunning architecture and mouthwatering cuisine. Must-dos include admiring Michelangelo’s David, taking in the view from the Ponte Vecchio and climbing to the top of the Duomo. Exploring the world-class British Museum, seeing a musical in the West End, touring the Tower of London and gorging on fish and chips at a local pub is all part of the London bucket list experience. 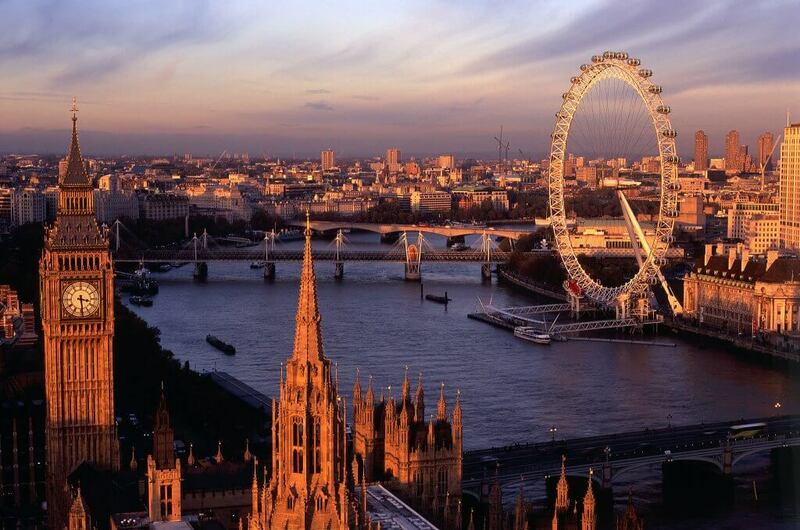 However, London’s high hotel prices can make budget travelers cringe. Book far in advance or consider a vacation rental to save some coin. 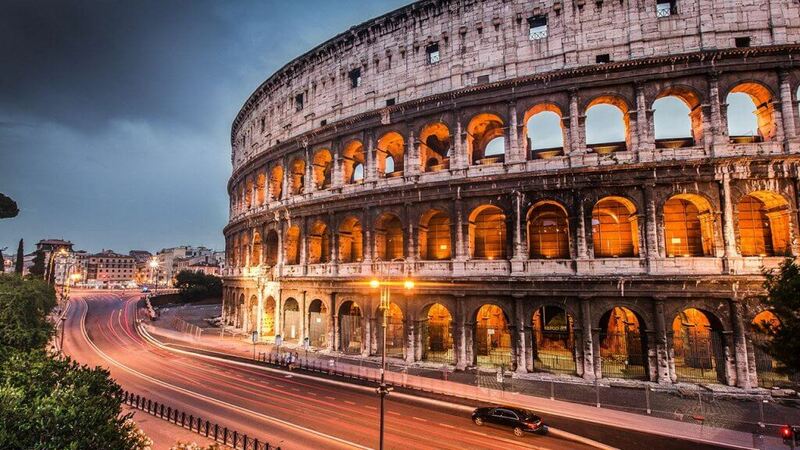 Roma is a can’t-miss spot on your trip to Europe. The aroma of fresh Italian cooking wafts through alleys, and historical sites sit at every turn. No visit to Italy’s capital would be complete without checking out the Colosseum, St. Peter’s Basilica and the awe-inspiring Trevi Fountain. Paris is filled with highly regarded museums, monuments, and churches. Though you could easily spend your entire vacation admiring iconic sights like the Eiffel Tower and the Notre-Dame Cathedral, save some time for relaxing at sidewalk cafes during the day and enjoying drawn-out meals with amazing wine at night.